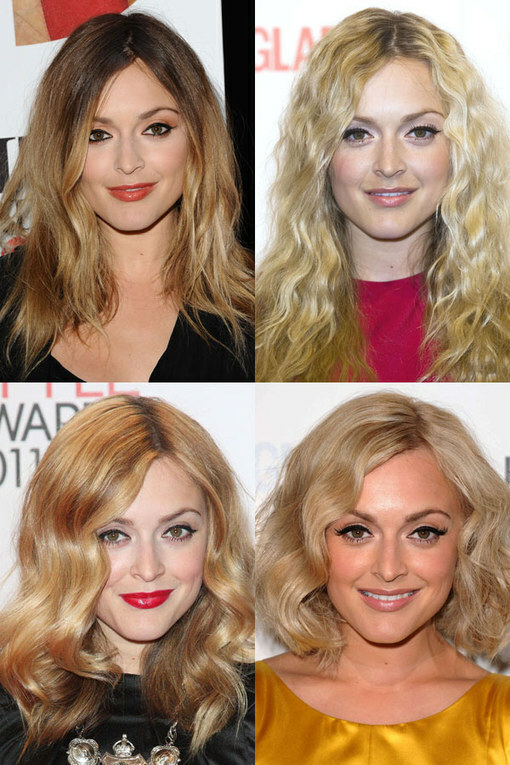 Fearne Cotton is not only Queen of our airwaves but also has gorgeous hair. To top it off, her bubbly personality and penchant for seriously catchy tunes, make it humanly impossible to dislike her! We’ve been following her hair history ever since she burst onto the scene and whilst every now and then she takes risks with length and style, she rarely puts a foot wrong when it comes to her hair. We love her current trademark blonde bob, but she’s flirted with other styles before that are 100% worth checking out.